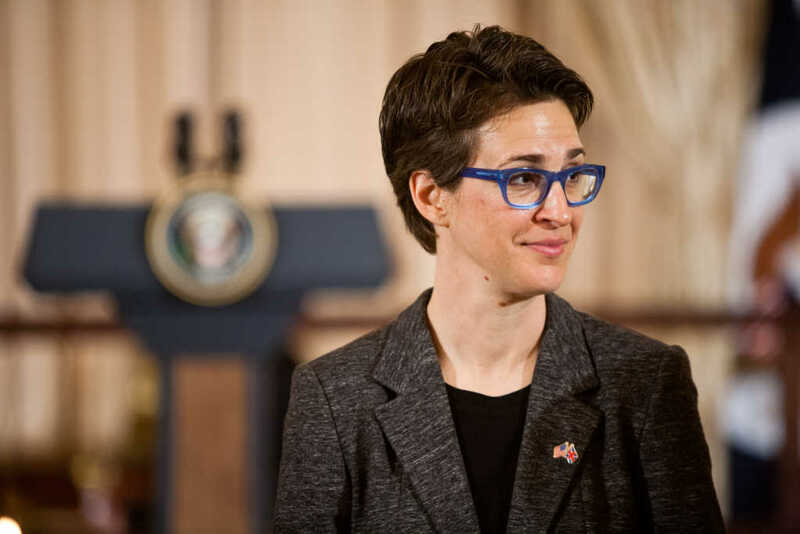 Rachel Maddow Melts Down, Predicts Abortion Will Soon Be ‘Illegal’ in U.S.
MSNBC host Rachel Maddow had something of a meltdown during an appearance Wednesday, voicing her utter terror at President Trump appointing a second Supreme Court justice. News broke yesterday that Justice Anthony Kennedy would be retiring from his position effective July 31. Kennedy’s retirement means Trump will be able to solidify a conservative majority in the highest court after appointing staunch originalist Justice Neil Gorsuch last year. During his distinguished career, Kennedy has regularly sided with abortion rights advocates, despite self-identifying as a conservative. The Supreme Court has often been dubbed the “Kennedy Court” due to the number of times he has held the tie-breaking vote. Indeed, it was Kennedy who cast the decisive vote in the landmark 1992 case that affirmed Roe v. Wade, which legalized abortion legal nationwide. With Kennedy’s swing vote no longer in play, Trump is predicted to nominate another pro-life justice who could radically change the face of abortion law in the United States. This is the point that Maddow picked up on, albeit with a heavy dose of sensationalism. While pro-life campaigns relish the potential opportunity to reverse Roe v. Wade, the likelihood is that abortion will, on a state-by-state basis, become more heavily restricted, but will remain legal. But that hasn’t stopped abortion advocates and providers from issuing dire and ominous warnings. The significance of today’s news cannot be overstated: The right to access abortion in this country is on the line,” Planned Parenthood wrote in a statement on Kennedy’s retirement. Democrats will continue to reel from Justice Kennedy’s momentous decision to hang up his robe and will do everything they possibly can to slow the appointment of another originalist justice who is determined to protect the rights of the unborn. Unfortunately for them, however, with Trump revealing that he will pick a judge from the list of candidates from which Gorsuch was drawn, the appointment of a concrete conservative majority in the Supreme Court is all but certain.